The company’s success is underpinned by its strong network of key clients and its unparalleled standard of service quality, offering clients the highest level of convenience and reliability in transacting business. Md. 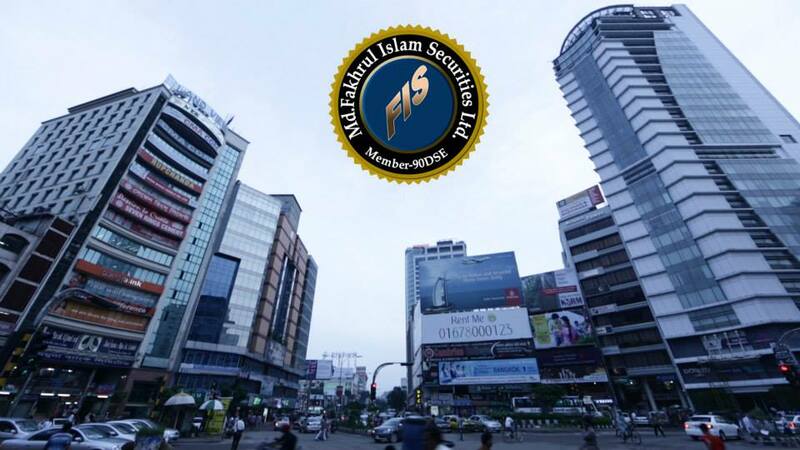 Fakhrul Islam Securities Limited is one of the leading Stock Brokerage firms in Bangladesh established in the year 1987. This financial institution is the member of Dhaka Stock Exchange and is regulated by the Securities And Exchange Commissions of Bangladesh. The Company provides nationwide facilities with access to investors all over the country by having its presence located in all the major cities. Currently there are 21 locations where the company facilitates its clients to trade and invest in their equities and shares with full services. Our affliations with the Merchant banks and loan providers provide our clients to enjoy leverages/margin loans for their trading and investments. The company takes pride to be the first to provide Online Trading Services in Bangladesh and till date have the most updated state-of -art technologies the IT sector may offer. Enjoy the services of Md. Fakhrul Islam Securities limited from any corner of the world through i-trade using your online devices! Today the firm is one of the leading stock brokers in Bangladesh. Exceptional quality and professionalism in its service offering to clients. An experienced and dedicated senior management team. A trained and professional sales team. A competent equity market research unit. The widest network of local branches all around Bangladesh. State of the art technology utilized in trade execution and back office and reporting systems. Started Stock Broking Business in 1987 through Dhaka Stock Exchange Ltd. Maintaining position within top 20 brokers in Dhaka Stock Exchange Ltd during last five years. Inaugurated Integrated Back Office Software System first ever in Bangladesh Capital Market in 2006. Md. Fakhrul Islam Securities Limited is one of the leading Stock Brokerage firms in Bangladesh established in the year 1987. This financial institution is the member of Dhaka Stock Exchange and is regulated by the Securities And Exchange Commissions of Bangladesh. © 2019 Md. Fakhrul Islam Securities Ltd.